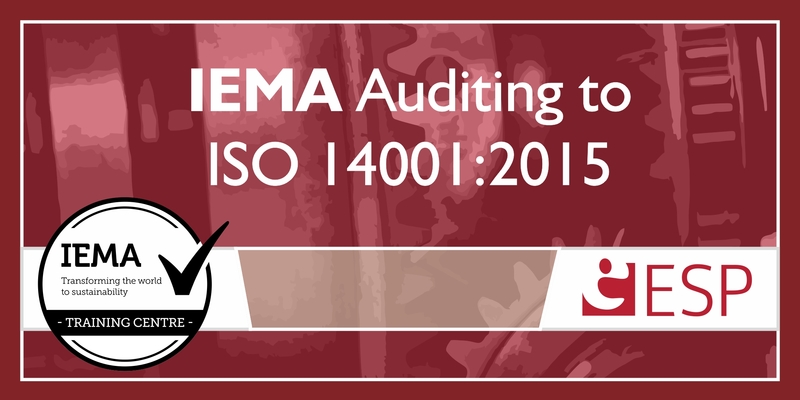 The revision of ISO 14001 in September 2015 provides an opportunity for organisations to further enhance environmental and sustainability performance. This one day course is specially designed for experienced environmental management systems (EMS) auditors, both internal and external, so they are able to undertake effective EMS audits. This will help organisations achieve the full benefits of the transition to the revised standard. IEMA certification is currently subject to IEMA approval.